The list of things that can stain your teeth unfortunately reads as one big list of my favourite indulgences; coffee, red wine and tea are all bad culprits (and that’s not even mentioning the odd cheeky cigarette!). Your teeth darken as you get older too so add this to the list of culprits and it’s no surprise that the quest for a perfect white smile is huge these days. 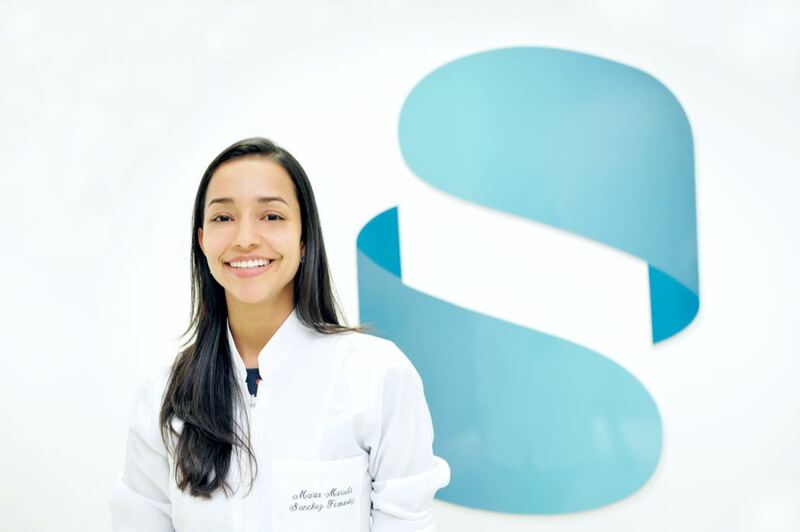 Tooth Whitening Systems are very popular and not just among celebrities; it’s a surprisingly affordable treatment and with a great smile making your more approachable and more appealing, it’s one that can have a massive impact too. Stonehealth is a fully integrated Private Medical and Dental Clinic in the heart of the financial district in the city of London. The clinic provides the highest standard of professional medical care with dental, aesthetic and complementary services all under one roof. They have over 100 years’ accumulated experience and their practitioners have worked at some of the most renowned institutions in the world, including Guy’s and St.Thomas’ Hospital and Kings College London. 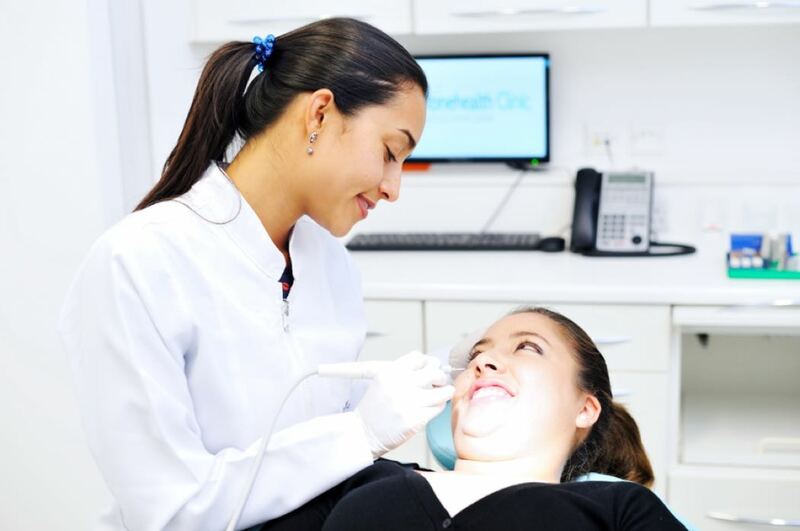 The clinic offer a full range of dentistry services as well as medical services including dermatology, physiotherapy, psychiatry, paediatric services and nutrition advice. They also provide cosmetic surgery, permanent make up and a range of aesthetics treatments using non-surgical procedures to help fight the signs of ageing. On the menu of dentistry services, tooth whitening is top! Perhaps because of the huge demand. 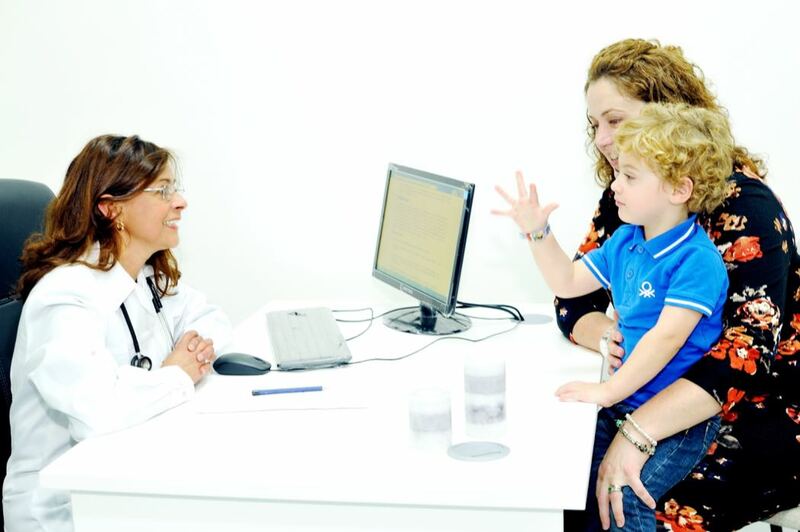 Your appointment starts with a consultation which gives you the chance to explain the results that you are hoping for and check your teeth generally. The dentists use the Professional In-Office Teeth Whitening which can lighten your teeth by several shades. 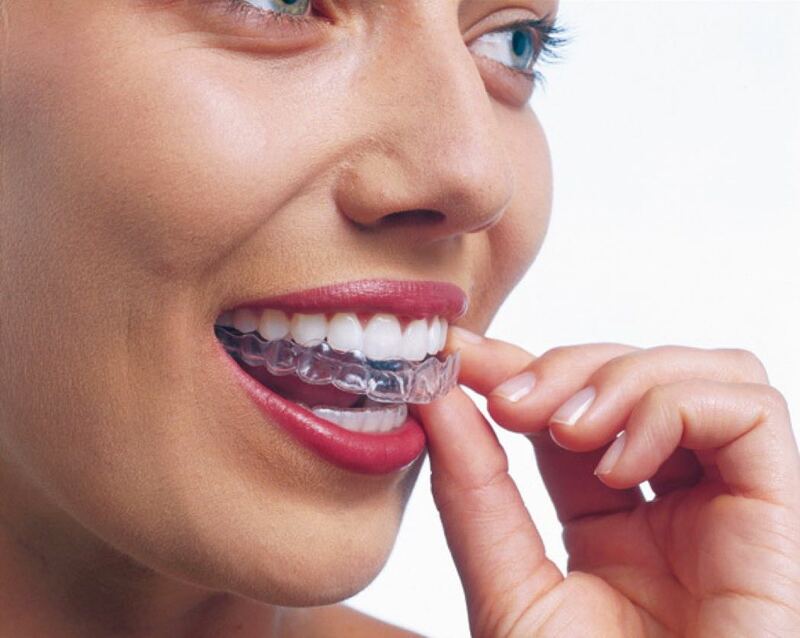 The treatment uses a bleach such as carbamide peroxide in special mouth guards that are moulded to fit your mouth during the treatment, you are given a gel to use at home too. Historically tooth whitening had a bad reputation because of the pain, these treatments however are genuinely pain free. The £500 price tag includes the opportunity to have four 15 minute sessions but you may find you don’t need them all as this is a super effective treatment. So rather than avoiding those lovely vices, preserve your smile, make yourself look younger and feel more confident by partaking in a tooth whitening treatment from Stonehealth Clinic.